Lately, I’ve noticed that the animal of choice for the season is cats…Yes, I said it CATS! It seems to me that this fall cats are making an appearance on our sweaters, shoes and accessories. The trend may have started a few years ago when British shoe designer Charlotte Olympia introduced her covet-worthy “Cat Face” slipper. Now cats are not only appearing on our shoes, but also, our hair accessories, jewelry, leggings and even our backpacks! What do you think of this cat-crazy trend? Let me know in the comments below. It’s time to pucker up for the new and fabulous COVERGIRL Smoochies Lip Balm. I’m absolutely loving these pretty little balms. Not only are they super cute with names like #luv bug and # c u l8r, but also leave the perfect amount of sheer, glossy color on the lips. The COVERGIRL Smoochies are super moisturizing and contain lip conditioning ingredients including cocoa, mango, aloe and shea butters. They are perfect lip product for those of us who are on-the-go and in need of an easy hydrating lip balm. With school right around the corner I know I will be getting a ton of use out of them. My personal favorite being # luv bug, a sheer berry color. 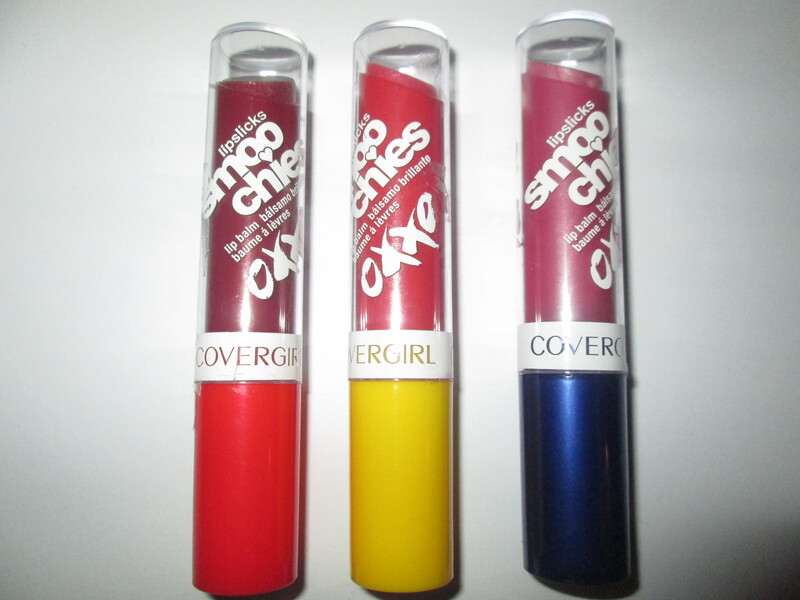 I love the versatility of them you can definitely build up the color to be more opaque or wear them sheer. These are a definite must-have product for lip balm lovers. Smoochies Lip Balm is available in 12 shades. 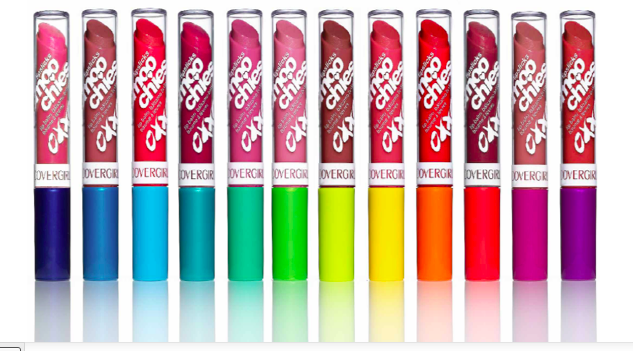 These COVERGIRL Lipsticks Smoochies Lip Balms are available NOW at drugstores! Interested in giving them a try? Thanks for these great new lip balms COVERGIRL!